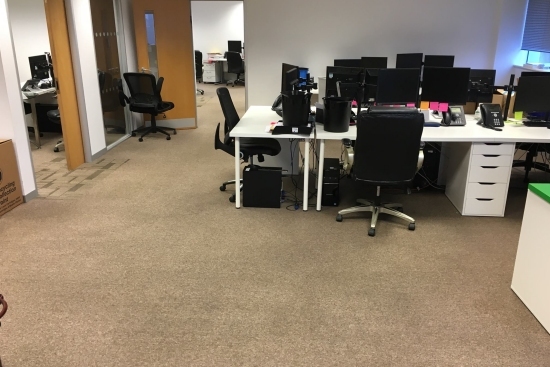 Just Carpets are specialists in providing a commercial and industrial carpet cleaning services for Portsmouth and surrounding areas. We have vast commercial carpet & upholstery care experience so we understand your cleaning needs. 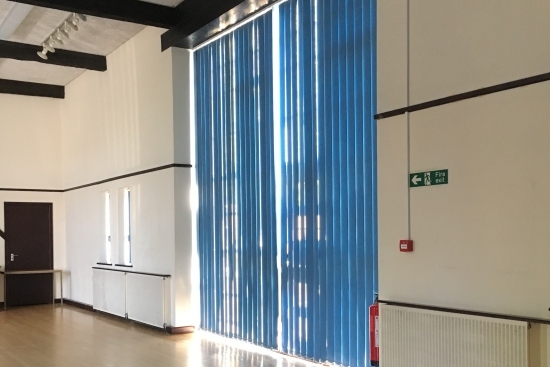 Because of this we respond quickly with extreme flexibility causing minimal disruption to you and your company and with our professionally trained technicians quality workmanship is guaranteed. Your carpets, fabrics & upholstery are a significant business investment and as such should be well maintained. Your carpets and furnishings contribute to your businesses identity; typically, we often judge the quality of a hotel, restaurant or company office by our first impressions. For this reason it often pays to use expensive and durable high quality carpets and upholstery in areas of high usage, it also makes good sense to ensure that they are always in pristine condition. It is usually much more inconvenient and can be ten times more expensive to replace carpets and furniture than to have them professional cleaned. Poor care and maintenance will result in premature wear and unnecessary costs for your business, with regular maintenance and care we can greatly increase the life of your Carpets, fabrics & Upholstery and save you money. So, for commercial carpet cleaning in Portsmouth, Southampton, Chichester, Petersfield & across Hampshire, contact Just Carpets. Commercial Cleaning Need Not Be Expensive! While keeping the most cost effective and eco friendly methods in mind, we ensure the best possible results are achieved. Our objective is to keep your business running smoothly and without disruption. Why replace your carpets & upholstery when a deep clean from just carpets can restore them to showroom condition? Contact us today for your free no obligation quotation for commercial carpet cleaning in Hampshire! I was contacted by Just Carpets and offered a free quotation. With a competitive price we scheduled the work the following month. John and his team arrived and within 5 days the work was completed, ahead of scheduled and with amazing results. In some areas we had previously planned to replace the carpets as they looked beyond repair but it was suggested we try to clean them first. All areas including entrance, offices and communal areas look fantastic! Just Carpets has saved us a great deal of money and given our carpets an extra few years life. I highly recommend their services." "After being cancelled upon i found Just Carpets on the internet. We quickly called and arranged a quote. Within 24 hours the work was underway. We had some problem stains that had been there from the beginning of our lease but Just Carpets managed to remove them all! With an unmatched response time and wonderful service it was a pleaser to deal with Just Carpets." "We received a letter from Just Carpets and knew we needed some cleaning undertaken. We started with our conference rooms, entrance and reception including all curtains. With a very helpful and professional manner the cleaning had gone without a hitch. We are now in the process of some building maintenants and once complete will call upon Just Carpets again. Recommended service"
"Referred by a colleague i contacted Just Carpets, i had John quote our very large office and the work pencilled in a few days later. We were extremely happy with Just Carpets professionalism and helpfulness. The standard of work was very high and we weren’t disappointed. Thanks again for all your hard work." "Our carpets were in need of a thorough clean, we had not done so in many years. With a date in mind work commenced and we barely notice them. Just Carpets staff were friendly and cooperative and had no problem working around us. Just Carpets worked through the night on several occasions to meet our deadline which we really appreciated. Cleaning standards were high with visible results. We have now set up regular cleaning to keep our carpets etc looking their best." 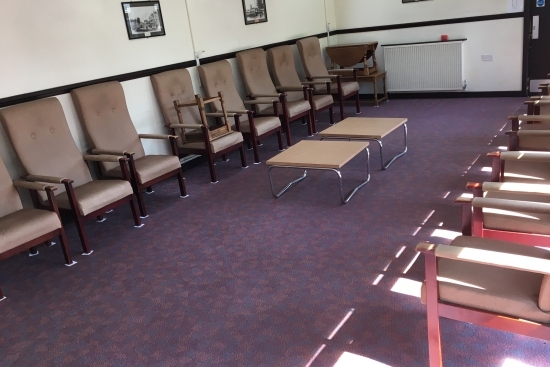 "We used Just Carpets for a major clean of our Portsmouth branch. With the carpets looking in a sorry state, furniture and curtains all looking tired we had absolutely everything cleaned. Once finished we were so impressed with excellent service and quality of work we recommended them to our head office. With a fast efficient service and all possible problems overcome we will most definitely be calling again in future."